The development of technology has paved way to the existence of electronic work process and digital means of communication. One of the trends occurring in different business industries right now is the usage of social media as a marketing and advertising tool. Some even use it for the purposes of providing better customer service. These are only some of the reasons why you need strategic actions plans that can help you maximize the potential of using social media as a platform for you to reach a wider audience or to deliver a message that you would like your target market to be aware of. Creating a social media strategy plan requires a thorough understanding of the current condition of the business and how social media can help better different areas of operations. 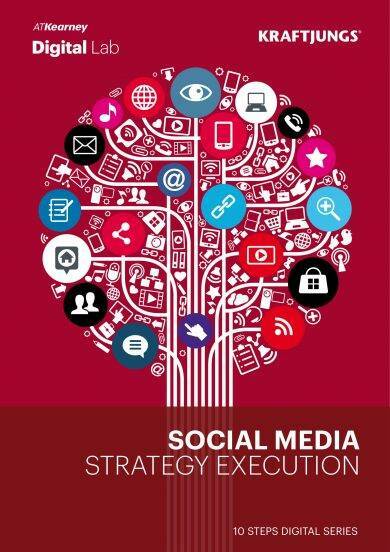 If this is your first time to develop a social media strategy plan, having a strategist or a social media expert and practitioner by your side will be very helpful. 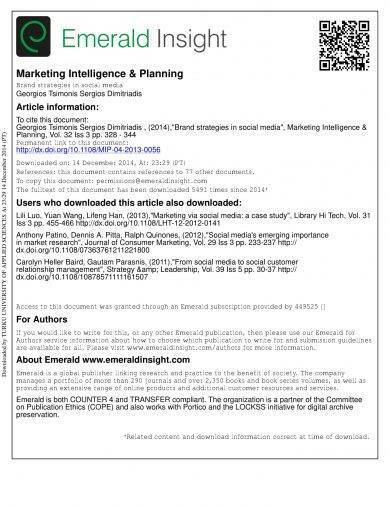 However, there are also some references that can make it easier for you to create a social media strategy plan by yourself. 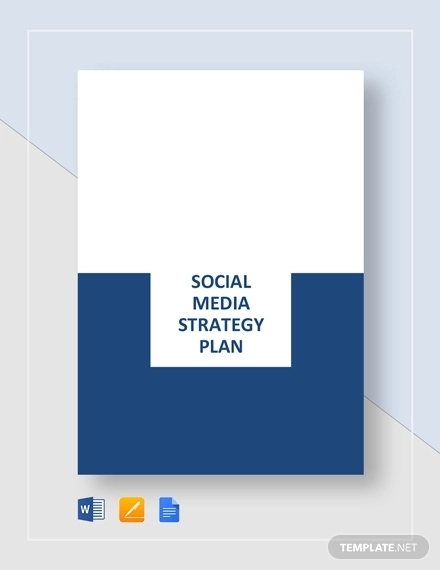 For content examples and formatting guides, browse through the different kinds of social media strategy plans that you can download from this post. 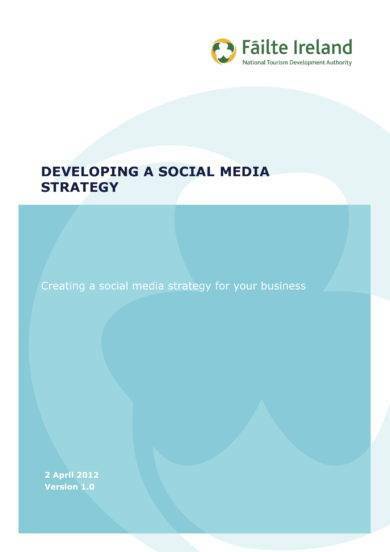 How Can a Social Media Strategy Plan Help Your Business? Do not use social media just for the sake of following trends or for you to have something to present about the marketing activities of the business during board and management meetings. If you really want to have a strong image or brand that people can see online through your business’s social media accounts, you have to first develop well-defined action plans and strategies. Having a social media strategy plan can help you assess whether you are still on the right track when using social media platforms for promotion, branding, and marketing. This will also allow you to understand how you can reach your goals and objectives in a timely and attainable manner. 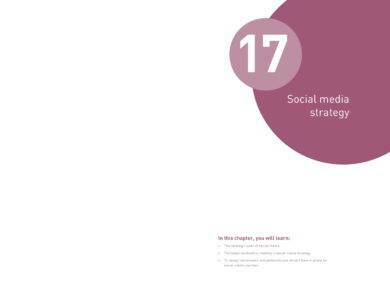 A social media strategy plan can help you create a strong online presence. Through this strategy plan, you will know the effective ways on how you can post relevant and organic updates that can improve the perception and impression of your online audience with regards your brand. You may also see quality plan examples & samples. A social media strategy plan can make it easier for your business to ensure that your corporate goals are considered when planning and implementing social media activities. Making sure that the business aspirations of the company are covered by social media practices and programs can ensure the management that social media can truly help develop areas of the business especially when it comes to marketing its products, offers, services, and brand. A social media strategy plan can give you a step forward against your competitors. Especially if you can come up with a successful social media strategy, more people can be interested to browse through your online content, which is a great way to advertise your products and services. Hence, the implementation of a strong social media strategy plan can give more reasons to people on why they must buy, acquire, or try your offers. You may also like advertising plan examples & samples. A social media strategy plan can give your business more time and effort to plan, develop, implement, and assess social media activities. These processes can promote higher potentials of either short-term or long-term returns. Again, it is imperative for a social media strategy plan to be concise and well-defined so that you can also set the smart goals that you would like to achieve. A social media strategy plan can help you select the appropriate social media platforms that you can use to connect with your audience. Moreover, it will allow you to properly plan online activities that you need to implement. As an example, Twitter marketing strategy examples can help you layout the means and ways on how you can fully maximize posts that are relevant to the needs, demands, and interests of your audience. Like management plan examples, a social media strategy plan must directly provide activities and programs that can help the business bridge the gap between its current condition and the level or stage that it would like to achieve. 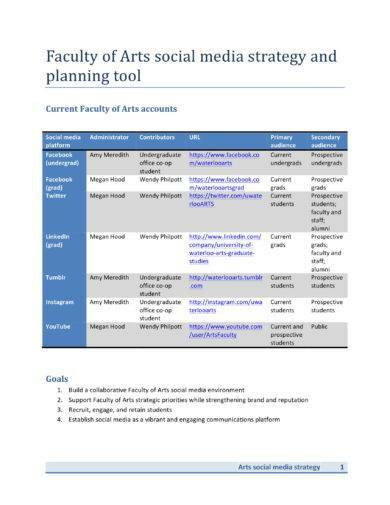 Aside from corporate actions, assessment, and development, a social media strategy plan can also come in handy. Listed below are some of the benefits or advantages of having a social media strategy plan that can all affect your business in a positive manner. If you will have a social media strategy plan, you can make sure that all the entities who are involved social media activities and processes are aware of their responsibilities and obligations. Through this document, you can align the deliverable of your workforce with the call-to-actions and other requirements that are essential for the fulfillment of your social media marketing and advertising undertakings. Creating a social media strategy plan can help your activities be time-bound. 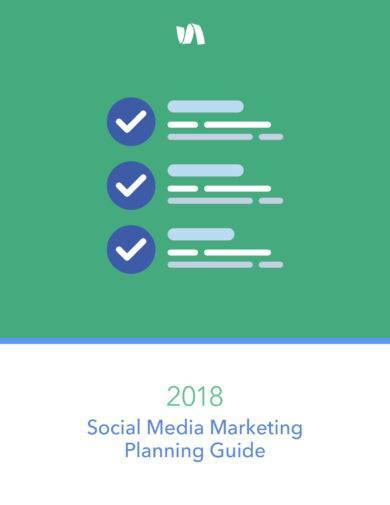 A social media strategy plan usually comes with a process timeline that can showcase or present the time frames in which social media activities or posts are expected to be done. You may also see sales plan examples. Developing a social media strategy plan can serve as one of your business’s touch points with the customers and other stakeholders. You can communicate with them through comments, direct messages, and chats, which can further develop a healthier and stronger business-to-customer relationship. You may also like event plan examples & samples. With a social media strategy plan, you can also protect the reputation and image of your business. Since you have more access to your audience aside from in-store transactions and physical marketing materials, you can ensure that your business is associated with a particular brand. Social media strategy plans can also allow you to use social media to clarify issues, concerns, and inquiries. You may also check out daily plan examples & samples. 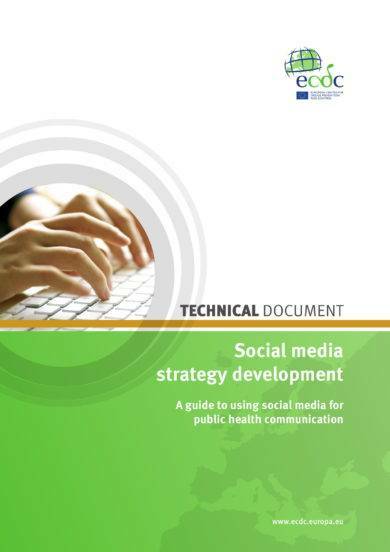 Properly define the strategy that you will incorporate in the usage of social media. You have to come up with a precise objective, a list of the social media platforms that you will use, and the kinds of posts that you will have in your social media accounts. You may also see annual plan examples and samples. For your social media presence to grow, you have to be consistent. This is not only with regards posting on particular time duration, but also about the quality standards that you consider when deciding what to post. 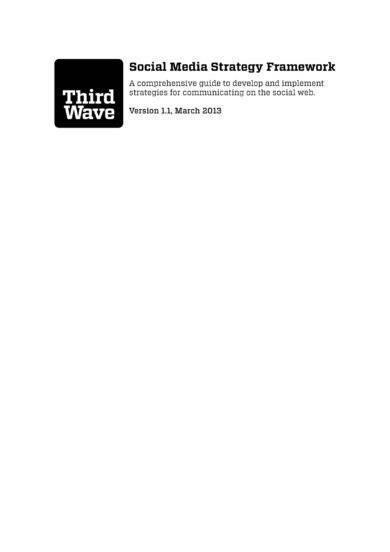 Think of the potential effects of a social media strategy. You have to be sensitive with differences in culture, political views, and other issues. As much as it will help a lot for you to be creative when developing your social media strategy plan, you also have to think of its impact to your audience that can actually directly affect your business and its image as well. 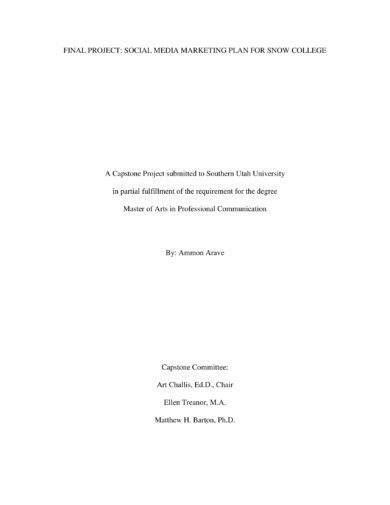 You may also like project plan examples. Always be honest about what you post. Yes, it is essential to incorporate emotions in the posts that you will make. However, this does not mean that you must present inaccurate or falsified information just to get either the attention of your audience or to have positive impacts for a particular social media campaign. Authenticity can be a great factor when it comes to the development of your social media presence. You may also check out work plan examples & samples. Let your social media strategy plan positively affect the purchasing decisions of your target market. Create great social media content with the help of our downloadable social media strategy plan examples. With all the items that you have learned from this post, start to create your company’s social media strategy plan now. You might be interested in audit plan examples & samples.